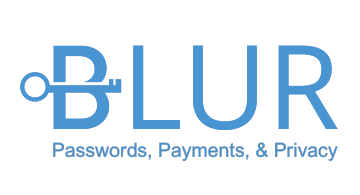 Abine is the creator of Blur - the only password manager and tokenized digital wallet that gives consumers simply better passwords, payments and privacy. Over 25 million people worldwide have used Abine’s solutions on their desktop web browsers and iOS and Android connected devices. Blur dramatically reduces login and checkout friction, facilitates habitual shopping, and inspires trust... all while avoiding the typical problems of slow merchant acceptance of new technologies.